In what ways has Islamic law discriminated against women and privileged men? 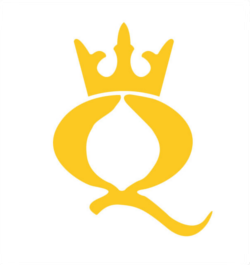 What rights and power have been accorded to Muslim women, and how have they used the legal system to enhance their social and economic position? 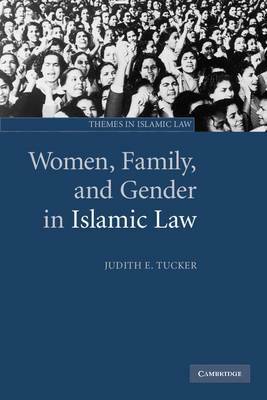 In an analysis of Islamic law through the prism of gender, Judith Tucker tackles these complex questions relating to the position of women in Islamic society, and to the ways in which the legal system impacted on the family, property rights, space and sexuality, from classical and medieval times to the present. Working with concepts drawn from feminist legal theory and by using particular cases to illustrate her arguments, the author systematically addresses questions of discrimination and expectation - what did men expect of their womenfolk - and of how the language of the law contributed to that discrimination, infecting the system and all those who participated in it.